作詞：三浦徳子 作曲：川辺ヒロシ・上田禎 編曲：CMJK MV Director：青木亮二 Please note: this is a literal translation, the translation may not be perfect. 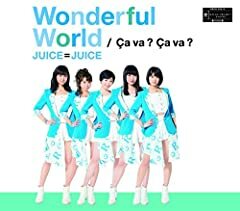 Juice=Juice~?a va ? ?a va ? instrumental ver. [4K] Juice=Juice - Fiesta! Fiesta!